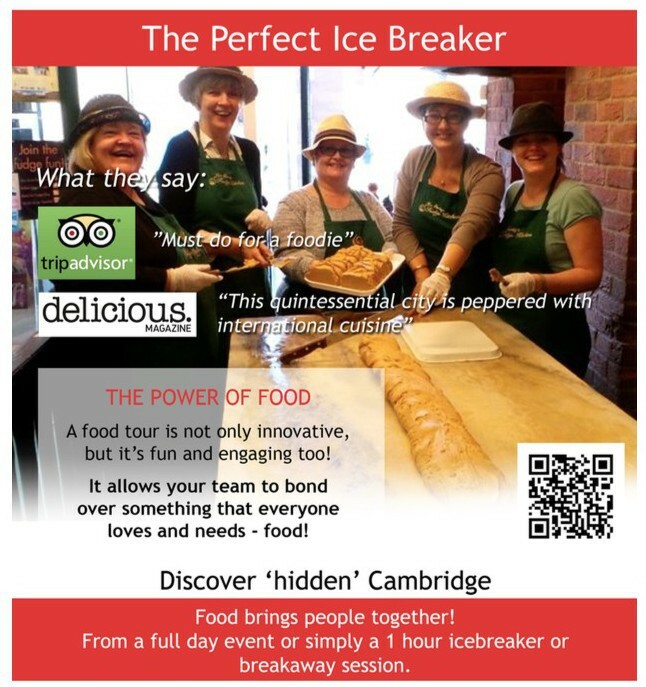 Whether you want a full-day event or simply a 1-hour icebreaker or breakaway session, we have the perfect food experience to suit your requirements for team building in Cambridge! Food brings people together, it’s a great and fun way to strengthen a team. 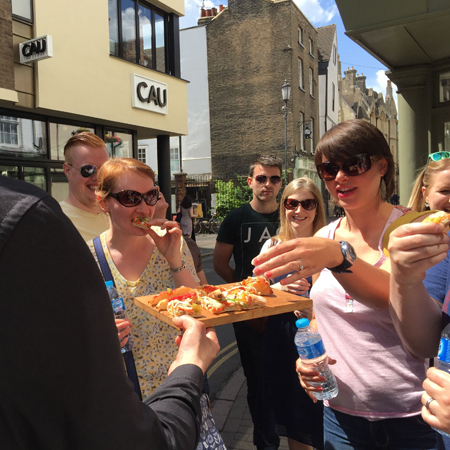 Cambridge offers a huge array of local food and drink and, through the Cambridge Food Tour, an interesting range of food tours and events. If the experience you’re looking for doesn’t exist yet, we’re always happy to use our close links to local businesses to create it for you. 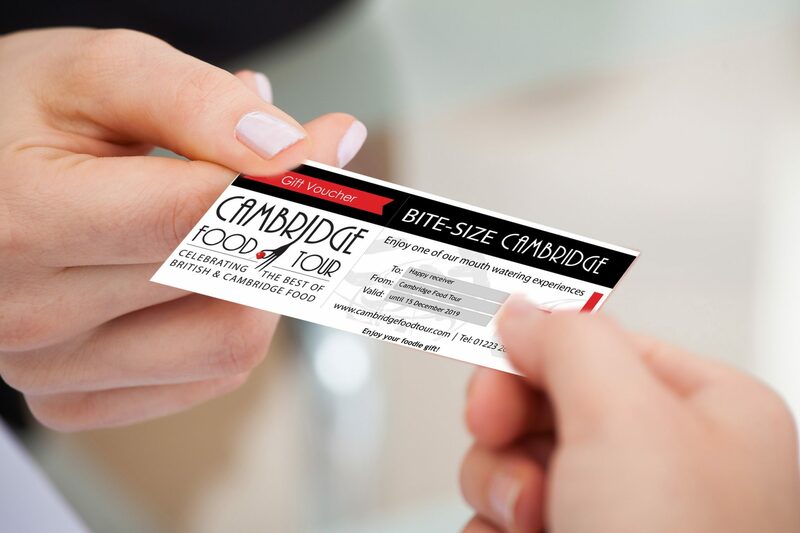 Here at the Cambridge Food Tour, we have a different approach to food experiences. We like to offer something different from the usual and we like to think ‘outside the box’. Expect the unexpected. We could throw in a bit of MasterChef, challenge your taste buds and senses, or encourage the team to work together on a unique food challenge. All of this is always in a relaxed and informal environment in which inter-colleague relationships are strengthened. What could be on the drawing board? We always start with a blank page since we believe that, to get the most out of a team building event, we need to build the food experience around your requirements. No company or team is the same so we like to talk to you or meet in person so we can explain what we can arrange and understand what you’re looking for! Are you tired of holding the same boring team building event year after year for your employees? If so then it’s time to try something new and creative! We have created culinary team building events over the last few years, designed specifically for corporate groups of 6 to 70 in search of creative and fun social outings in the area. 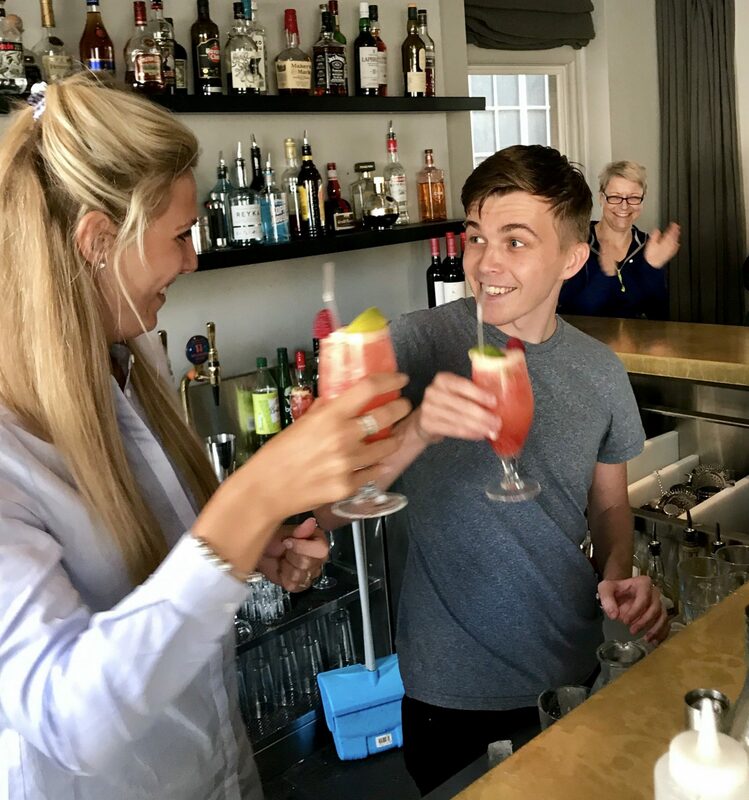 Let us help your employees enjoy themselves while getting to know one another! Our clients range from small businesses to multinational corporations. Regardless of the size or scope of the team building event, we make sure all goals and expectations are exceeded. Are you looking for a hands-on experience? Check out our sister company F&D events for Masterclasses and Events. 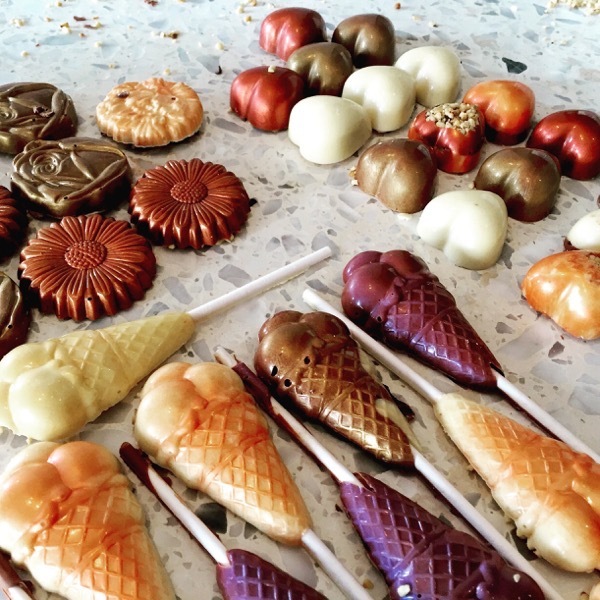 A food tour or event is not only innovative but engaging. 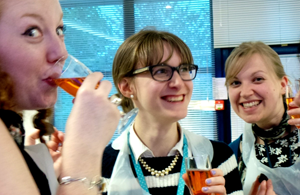 It allows your team to bond over something that everyone loves and needs – food! Our events are very diverse, from walking food tours to Masterclasses, to getting under the skin of the food scene of Cambridge. 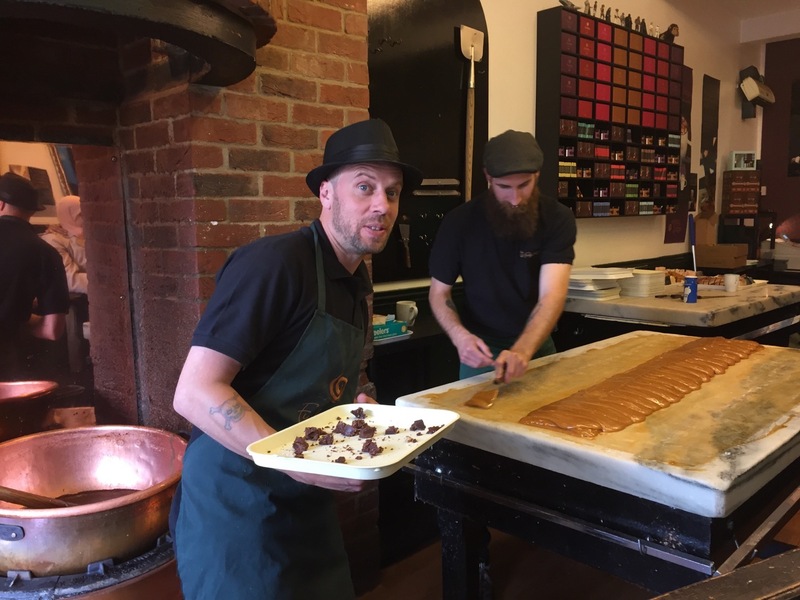 Your team will be able to taste the house specialities in local shops, restaurants and pubs. Just because this is a corporate function doesn’t mean it has to be boring or bland. You can still keep it business casual among the chic settings of the best restaurants in town. Our food tours keep our guests talking for weeks. Your team will love that you thought outside the box when it came to this year’s bonding event. A food tour or event where employees get to try a variety of foods and drinks is a great way to inspire their creativity. Sometimes the best thinking happens outside of the office! Use an event like this to your advantage, because your employees will feel more energised and creative in a new setting. 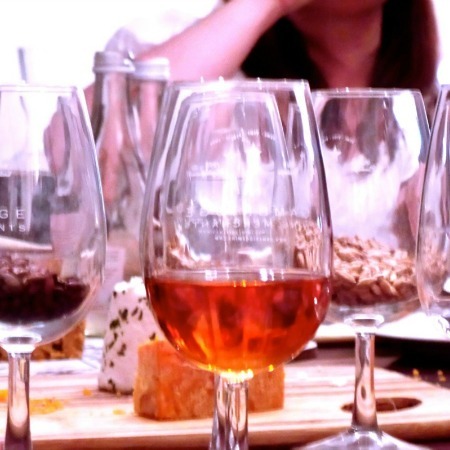 Food tours are a perfect way to bring out the best in your employees. 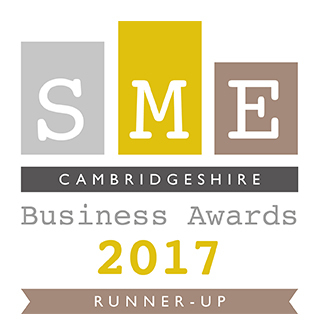 One of our key factors of success is working with local businesses and fellow foodies, which gives us the opportunity to offer you a different food experience.